343 Industries has revealed that all of Halo 5: Guardians’ pre-order incentive DLC will be available to other players in-game. News of this comes from 343’s Josh Holmes, who told a fan on Twitter that all Halo 5’s pre-order DLC will be unlockable to all players through playing, but those who pre-order will have it out of the box. Halo 5 is coming to Xbox One on October 27th. 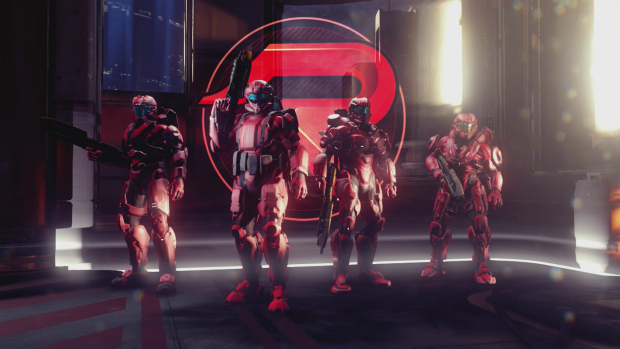 343 revealed a new multiplayer mode for the game called Warzone at E3, and for more on that you can check out our latest preview.